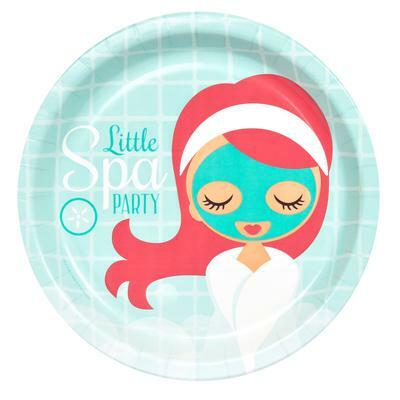 Well, I'm still planning it, but for my spa slumber party I am going to do an oatmeal face mask and a lemon mint foot bath with manny/peddies. Fill a basin about 1/2 to 3/4 full with luke warm water. Add 3-4 drops of peppermint oil and/or a couple hands full of peppermint leaves (rubbing them together as you add them to release the oils). Add a whole sliced lemon or a cup of lemon juice. Slide your feet in and enjoy! After that we'll have the traditional pillow fight. Then, the normal girl talk while doing makeovers.